Whether they're in comics or on the screen, superhero stories tend to follow the same basic structure, especially when teams are involved. There's a big threat that can only be defeated by people with incredible powers putting aside their personal differences, going through a dangerous and deadly situation where they almost lose everything, and finally uniting to save the day. It's a comforting formula, not just because of the familiarity of it but because we get to see good triumphing over evil and returning things to the way they should be. In Avengers: Infinity War, however, things ended in the middle, with the bad guys triumphant and things looking pretty dark for our heroes. 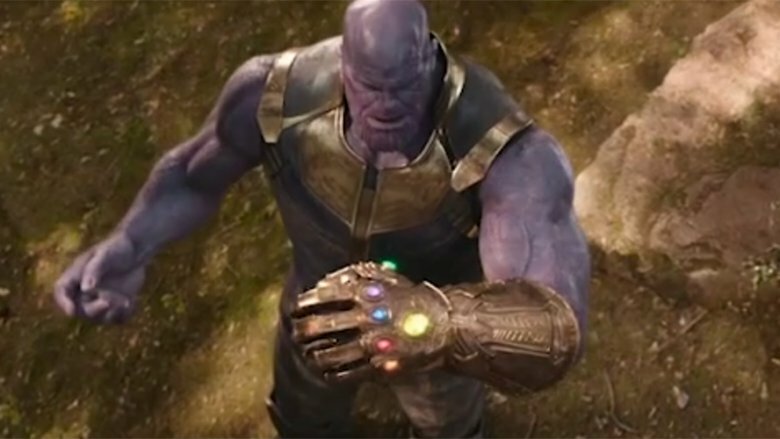 In the MCU as it stands right now, Thanos has won, achieved his goal of slaughtering half the universe and retiring to a peaceful farm while we got to watch some of our favorite characters dissolve into dust. 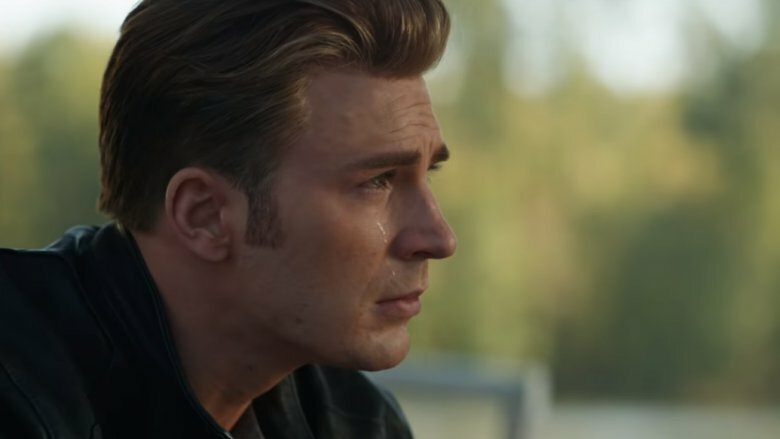 With Avengers: Endgame on the horizon, we're all hoping that his truly depressing cliffhanger leads to another triumph for the good guys, but when all is said and done, Avengers: Endgame might not end the way you think it will, and we've got some ideas why. It's worth noting that a lot of our expectations for Avengers: Endgame are informed by the fact that, well, it's a movie. That might seem like the most obvious statement that could ever be made, but that puts it in different kind of context than it actually exists in. Specifically, if you've been thinking of Avengers: Endgame as an action movie, you might need to re-examine that. It's only in the past few years, with the explosion that's been spearheaded by the MCU, that superhero movies have really become a genre in their own right. Before that, and even at the dawn of the Marvel movies, they were instead structured like traditional action movies but with characters who wore colorful costumes, hitting the same beats as something like the sci-fi action of The Matrix or even the archetypical action movie, Die Hard. You can see it in a lot of different films, but the easiest way to spot it is to look at Tim Burton's 1989 Batman movie. As much as that movie managed to capture some of the aspects of superhero comics, including Anton Furst's beautifully nightmarish Gotham City and the colorful menace of the Joker's climactic murder parade, there are parts that just feel off. Elements like the Joker being the one who killed Batman's parents and the emphasis on Batman driving around in a cool car with hood-mounted machine-guns, and even the romance between Bruce Wayne and Vicki Vale have less to do with superheroes and more to do with classic action movie setups. It's not enough that the Joker's a mass-murdering criminal, there needs to be a personal connection there, and of course, the villain has to die at the end while the good guy rides off into the sunset with the girl. Why is any of this important? Because while they share some similarities, superhero stories aren't action movies, especially when they're part of a larger and more complicated universe. They tell their stories in a very different way, with very different ideas about how things should end. Think back to the first Iron Man film. Structurally, it's entirely a classic action movie, with a format pulled straight out of Die Hard or Commando. The main villain, Obadiah Stane, threatens our hero through both the large-scale action of creating the Iron-Monger armor, and the smaller-scale, personal action of being a friend who betrays him. They fight, the good guy kills the bad guy, and everything goes back to normal … except it doesn't. Rather than ending in the same place it began, with John McClane reunited with Holly or John Matrix rescuing Jenny from Bennett, there's a massive change that happens in the final seconds before the credits roll. Tony Stark reveals himself to be Iron Man. It can never be overstated how important that was for the development of the MCU, if only because it took the familiar-seeming, relatively realistic world we started with — emphasis on "relatively" there — and recast it as a world where superheroes were a thing that people knew about, that they could interact with as people. 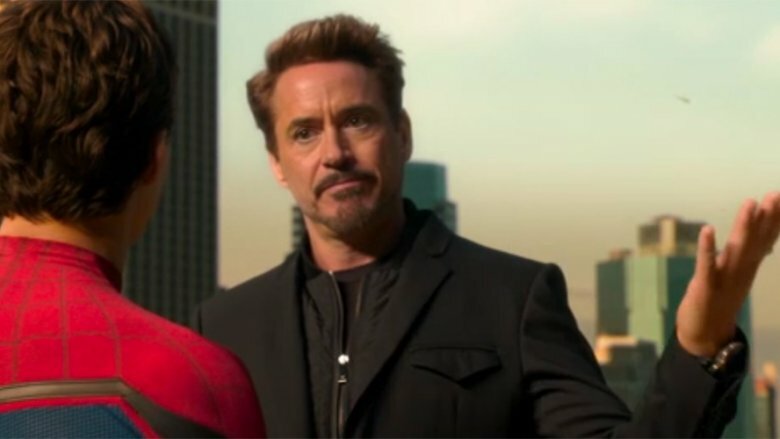 It's also a note-perfect character moment for Tony Stark, which sets into motion a character arc that spreads over nine movies before finally reaching its resolution in, of all things, Spider-Man: Homecoming. The point is, from that moment on, with every film, the MCU stepped away from the traditional ideas of what an action movie was and stepped toward being a big-screen version of a comic book. That idea came to its thundering climax in Infinity War, a massive crossover that was divided up into distinct vignettes that felt like it was lifted straight from the page. At this point, the rules have changed, and we're in superhero territory for good. That shift in storytelling structure has a huge impact on what might happen in Avengers: Endgame, starting with the idea that Marvel Studios and the Russo Bros. don't actually have to end their story by the end of the film. Not in the traditional action movie sense, anyway. Superhero comics are, after all, a medium specifically designed to never actually reach an ending. There are plenty of comics that function as self-contained story arcs, but the big shared universe comics from Marvel and DC are told as serial episodes. They're ongoing, passed from one team of creators to the next, continuing the story and referencing past continuity while building toward something new. Because of that ongoing nature, they never really build to the kind of definitive ending you might expect from a movie, even one that's part of a larger franchise. For a comparison, take the James Bond movies. With 24 films (and counting), it's the only major franchise that has more installments than the MCU, although it took 50 years for Bond to get to what the MCU managed to knock out in a decade. Those movies are focused on the same character and revisit the same themes and antagonists, like Blofeld and SPECTRE, but they're also decidedly episodic. With a few exceptions — most notably the most recent installments starring Daniel Craig as Bond — each one wraps up neatly, right back where it began, and largely ignores the events, consequences, and love interests of the previous films. They're so distinct from each other that there's a popular fan theory based around the idea that they're not actually about the same person at all. 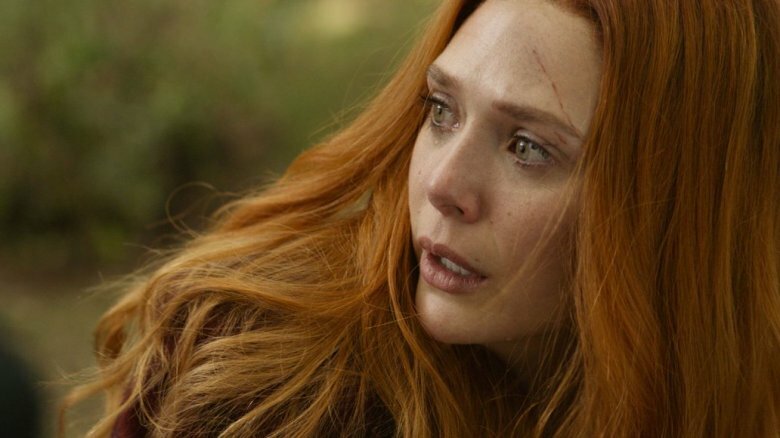 The MCU, on the other hand, is built around the connective tissue, with sequential stories where consequences echo throughout. You can pick up Goldeneye and be fine, but you don't get to Infinity War without going through a dozen other movies to get there. 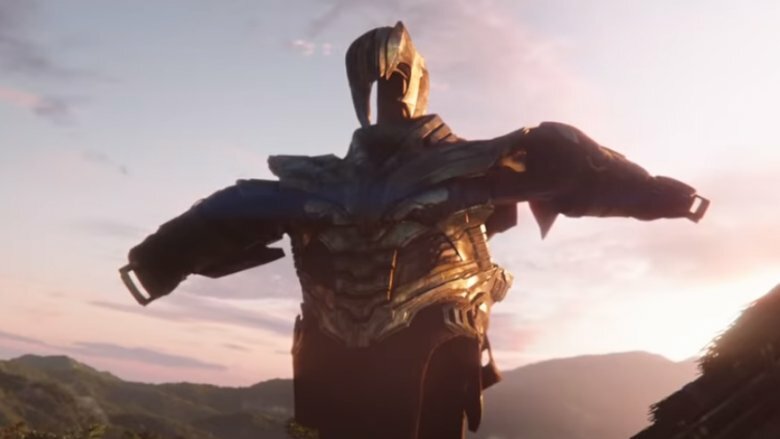 With that in mind, if you're expecting to get to the end of Avengers: Endgame and find everything back to where we started, with the heroes standing tall and Thanos defeated for good, you're probably going to be surprised. These stories are built entirely on the idea of ongoing consequences. Whether it's something as straightforward as the MCU's Hulk being the result of an experiment to reproduce Captain America's super-soldier transformation or as complex and interweaving as Tony Stark's trauma at the end of Avengers leading to his creation of Ultron, which in turn leads to the events of Captain America: Civil War, which spins off into Black Panther and so on, these events have consequences going forward. The big question is what that means in the context of Infinity War, and the most obvious is that Thanos might not be defeated in the way we expect. That makes sense given the source material, too: Thanos' retirement to his farm is actually how the original Infinity Gauntlet story ends, something that takes him off the board temporarily while still keeping him available for future stories. There's a good chance that the movies could opt to do something similar. He's a big enough threat that having him out there somewhere, a cosmic Sword of Damocles hanging over everyone's heads, creates a level of tension that could run through the entire franchise going forward, even while the stories are focused on more Earth-bound concerns. That said, the MCU movies have never had a problem giving their villains a definitive end. Killmonger, Ego the Living Planet, and Yellowjacket are all recent examples of villains who were killed at the end of their stories, but Baron Zemo and the Vulture were given the very comic booky ending of being locked up with a chance to return. Along the same lines, Hela, Kaecilius, and Ultron were all seemingly killed, but they're all characters who could potentially make a return — building new bodies is basically Ultron's entire deal, and we've already seen him doing that very thing. Thanos could easily join their ranks, whether through the kind of "apparent" and easily reversible death, or by something more obvious. On the subject of death, it's pretty obvious that not all of the characters who were killed off in the events of Infinity War are going to stay dead forever. Even if you were caught up in the drama of Thanos' finger-snap of doom, Spider-Man's already set to appear in another film, Loki's got a TV show in development, and there are about 1.347 billion reasons for Black Panther to show up in a sequel. If, however, you're banking on a feel-good ending that sees all the good guys resurrected back on the same side, you're probably going to be a little surprised when the lights come back on in the theater in May. Given how much these movies are built around consequences, it's a safe bet that not everyone will be coming back once the dust settles. 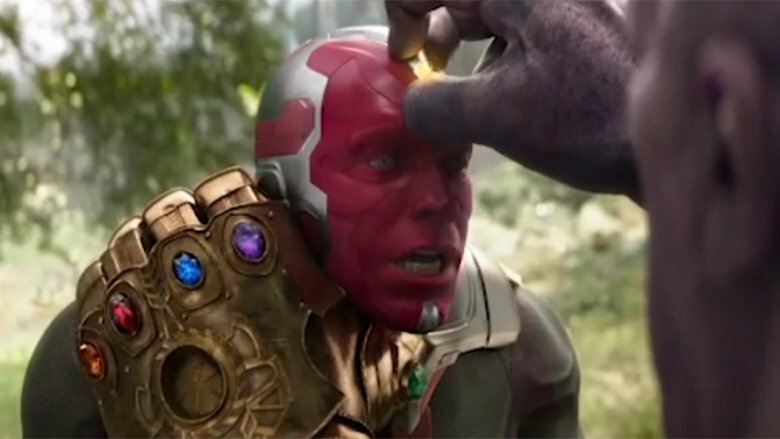 The Vision, for example, was killed not once, but twice in Infinity War, which feels pretty permanent. The MCU has swelled to the point where they could easily stand to trim things down a bit, and while his robotic nature means he could be pretty plausibly rebuilt, it's hard to imagine that the heroes will keep the Soul Stone around to bring the Vision back to life. Also, as difficult as it is to believe that Gamora's murder will be a lasting consequence given that her romance with Star-Lord was just starting to take off, movies (and comics) have never really shied away from motivating a male lead by killing off his love interest. 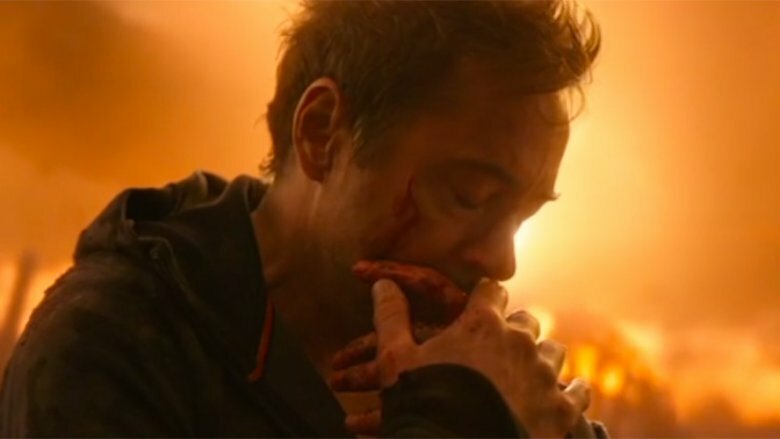 While Infinity War's cliffhanger ending was a dark series of deaths, they were also the kind of sci-fi comic book deaths that are relatively easy to reverse — we saw Thanos unwind time to resurrect the Vision only to kill him off again — there are plenty of more definitive ways for superheroes to die. In fact, a story like this, the climax of 20 films that have been leading up to it, pretty much demands at least one heroic sacrifice from the good guys. The most obvious candidates to make that sacrifice are, of course, the two men who are at the center of the Avengers: Tony Stark and Steve Rogers. To be honest, lots of people were pretty surprised when both of them managed to make it through Infinity War, but that's a good way to build up tension for them in the sequel. There are plenty of things in the context of the film that point to their deaths, too. For one thing, they have replacements already in place — Bucky Barnes and Sam Wilson have both taken over the role of Captain America in the comics, and Jim Rhodes was Iron Man for a while, too. For another, we know for a fact that there's some reason that Tony Stark had to survive the events of Infinity War because Doctor Strange was willing to bargain away the Time Stone to keep Thanos from killing him. It's not hard to leap to the conclusion that the one possible future out of 14 million that Dr. 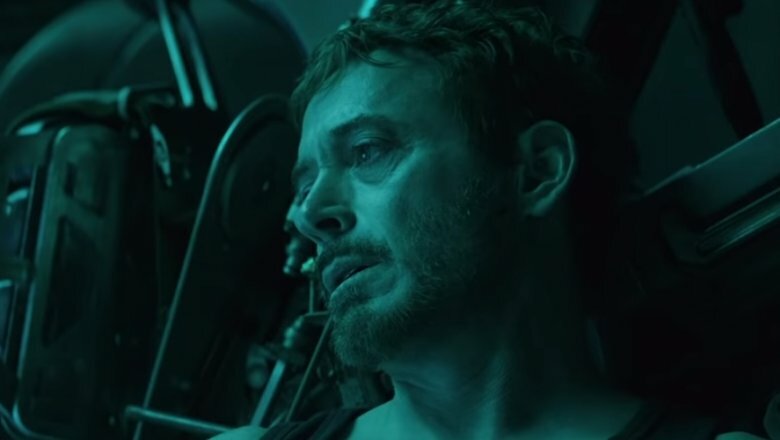 Strange saw where the heroes eventually win was a future in which Tony stayed alive, and it's even easier to think he had to stick around just so he could die at a more crucial time. But as is often the case with these movies, there are metatextual reasons for those two characters to be killed off, too. Chris Evans has more than hinted that he's finished playing Captain America and starring in big-budget blockbusters, and while Joe Russo has mentioned that Evans is "not done yet," that doesn't necessarily mean he'll stick around as an active Avenger. As for Robert Downey Jr., nine films in 11 years is a long time for an actor to play an action hero, especially when he was in his 40s when he started. Add in the idea that Tony's character has had a complete arc that reached its dramatic climax in Spider-Man: Homecoming, and you've got a really good reason for Tony Stark's time to be over. All this points to the idea that the MCU, like its comic book counterpart, is a universe that can outlive the people involved in it. As grim as that sounds, it's not actually a bad thing. Structuring the MCU as a series where Tony Stark can die, where there can be a second (or third) Captain America, and where people are forced to reckon with and learn from their past mistakes makes it something unique. It becomes a setting that is, if not "realistic" in the traditional sense since there are giant green monsters and talking space raccoons running around, has a logical consistency to its flow. The universe itself becomes a character. It becomes a living entity that needs to be considered, and so far, that's one of the things the Marvel Cinematic Universe has truly excelled at. There's a distinctiveness to the world in which these stories take place, where all those gamma monsters, space raccoons, flying suits of armor, and shrinking ex-cons actually make sense. That all comes from the simple idea of "if this, then this," where all the fantastical stuff we're asked to believe when we buy a ticket is shown to have an effect on the universe, even in a movie about a completely different set of characters in a different country. In other words, there's continuity, and while that's a word that has scared people away from comics with connotations of intricate complexities and obsessing over minutiae, it's just a big word that means things make sense. That's what makes Infinity War work, that it takes all of these disparate threads and weaves them together in a way that follows logically, tying together every character in the universe. Well, everyone except Hawkeye or Ant-Man, that is. Everyone important. Over the past decade we've seen that continuity built, from the relatively small scale of the first Avengers movie, where the events of the Thor, Captain America, and Iron Man movies were united into a single story, to the proof-of-concept that was Civil War's epic airport battle, all the way to the massive crossover of Infinity War. It's arguably the defining element of the entire MCU, and it only works if these movies give us events with lasting, emotionally affecting consequences. 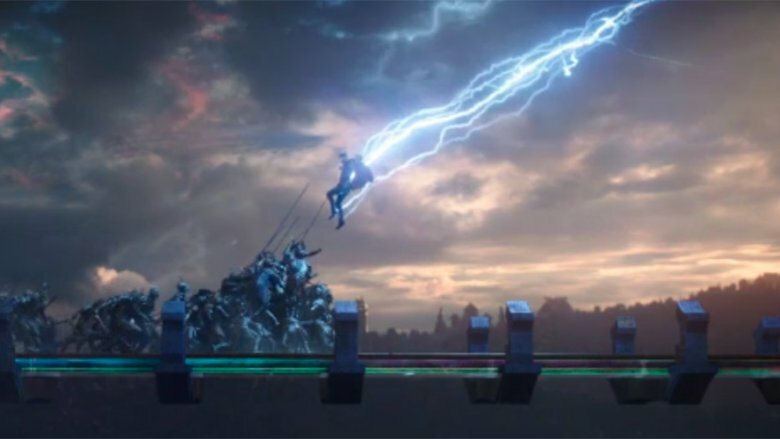 When it finally hits theaters, Avengers: Endgame is going to serve as the apotheosis of that idea, and while movies like Doctor Strange were happy to hit a mystical reset button to fix things, we shouldn't count on this movie to do the same. It's going to be the final transition into a full-on living superhero universe, shedding the ideas of what an action movie can be in favor of something different. Are the heroes going to win at the end of the day? Of course. Will Thanos be defeated, and will our favorite characters manage to fight their way back from their untimely deaths? Bet on it. But will we complete that arc that drops us right back at the status quo, with evil vanquished forever and every hero happy? Absolutley not, and as daunting as that sounds, fans wouldn't, and shouldn't, want it any other way.